Also, I have taught at the data mining summer school, held in Maastricht University, for the past 3 years and organized the Theoretical Transfer Learning Workshop at the ICML 2013. 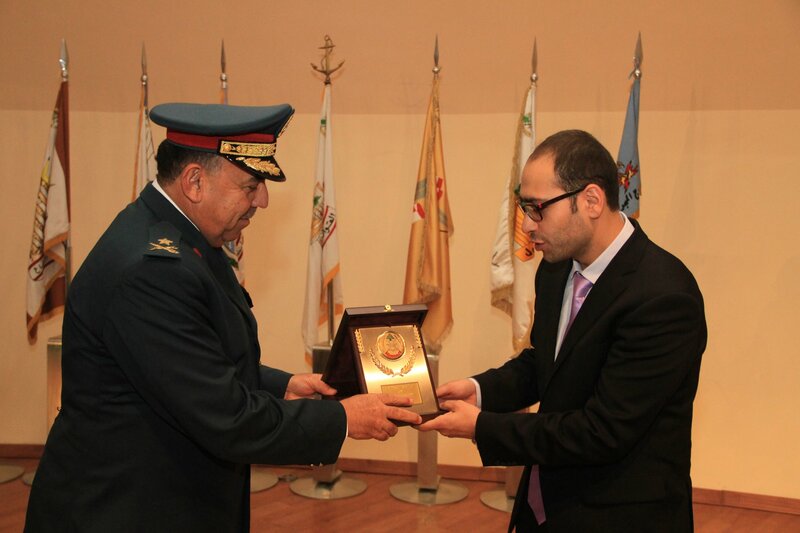 I was also invited to present an honorary lecture at the Department of Defence at the Lebanese army. The lecture discussed potential applications of machine learning and artificial intelligence in military. I was honoured by a medal from the army’s Commander in Chief.